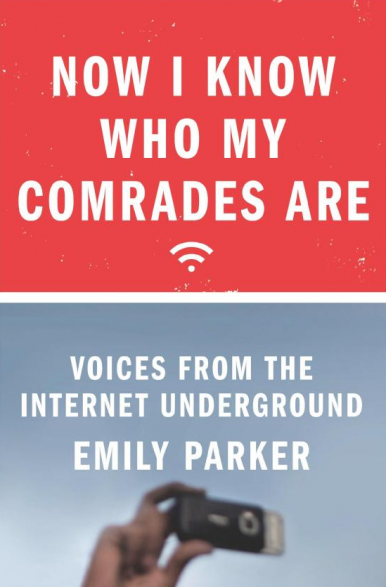 In Now I Know Who My Comrades Are: Voices from the Internet Underground, Emily Parker explores key activists in communist states who are creatively resisting their governments by spreading information on the Internet. Parker writes effortlessly, staying on point and scaling in and out of the details to show connections between the smaller and larger pictures. Detailing three countries (China, Cuba, and Russia), Parker pulls from a mix of stories from specific underground Internet activists and not only tells us the story of how they relate to dissidence on the Internet, but the story of their nation’s relationship with dissidence on the Internet. All of the profiles give the reader an incredible look into the nuances of dissidence in each area—like how in Cuba it is safer not to be anonymous, and how in China it is moreso okay to blog, just not to organize people via a blog. Each individual fighting against such a large and ever-present enemy brings an heir of immediacy to the work. Riding the growing wave of blogging as self-expression, Parker’s characters are paddling against a huge undertow of governmental control. For example, due to government propaganda and censorship, Chinese blogger Michael Anti did not find out the truth about Tiananmen Square until ten years after the fact. And while Chinese bloggers are being censored, Cuban bloggers are instead being threatened and harassed. In a story about Cuba, we find a woman activist whose husband was told she was seeing other men (a lie) in hopes he would turn her into the state. Parker’s work is a shining example for women writers around the world; this book is a clear showing of her prowess as both writer and researcher. We should all be so gung-ho about travelling, surveying, and becoming knowledgeable about international history. She explores tales of people from all over the globe who have become empowered by their ability to connect with another human being over the Internet. As humans, we have been conditioned not to say or do certain things by our cultures, and so the anonymity of the Internet makes for a space separate from these mainstream policies and practices. Expertly standing over the crux of history, technology, and international relations, Parker reports back with incredible clarity. The book is well organized and the introduction and afterword help to place the book in a contemporary context. The most impressive part of the book is how well the details of the life and work of social resistors are staged against the backdrop of the greater landscape of world history. This helps to draw connections between people meeting online and people getting more involved in activism in their home communities. In doing such a great job tying together such a wide range of information, Parker gifts the world with an overview of how the Internet has helped to grow social resistance. 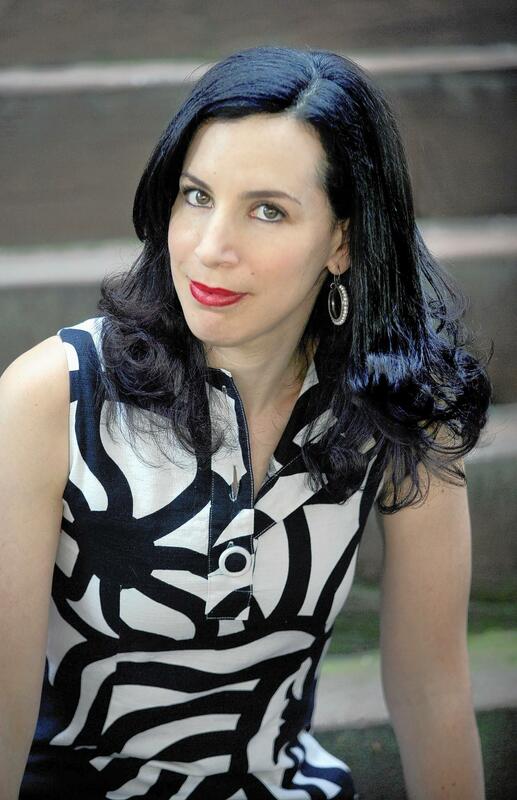 Emily Parker was formerly a State Department policy advisor, writer at The Wall Street Journal, and editor at The New York Times, founded “the first open government coding marathon between the United States and Russia,” and is currently a digital diplomacy advisor and senior fellow at the New America Foundation.